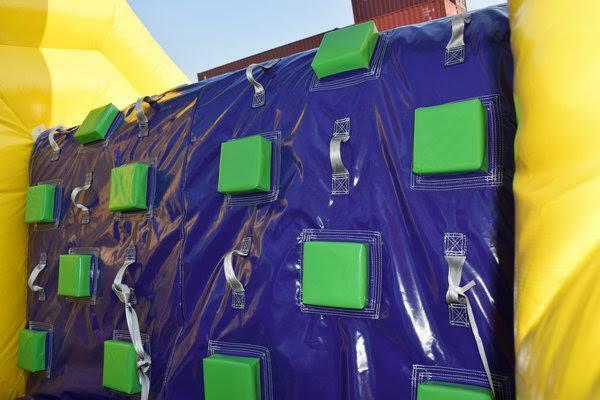 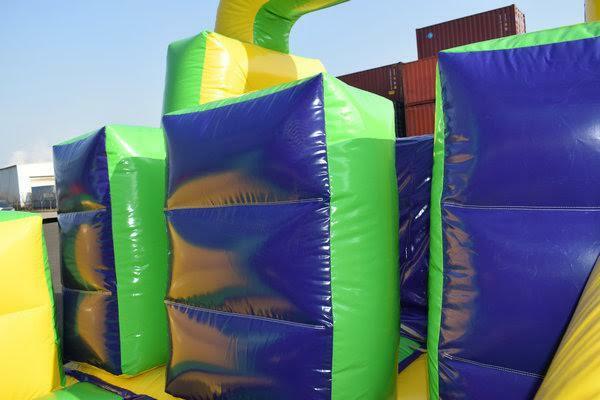 Our 38ft obstacle course is a great add on to any event. 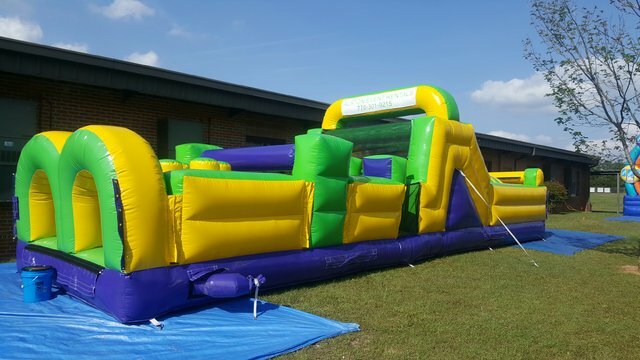 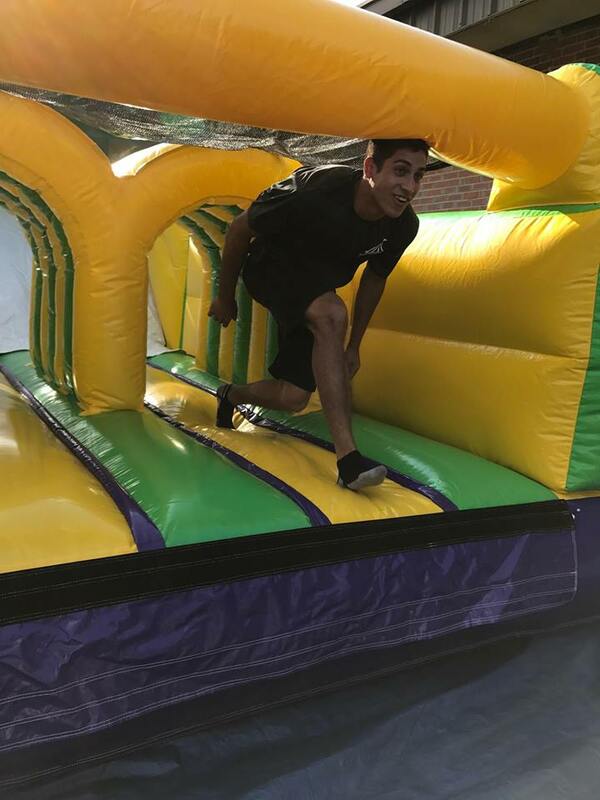 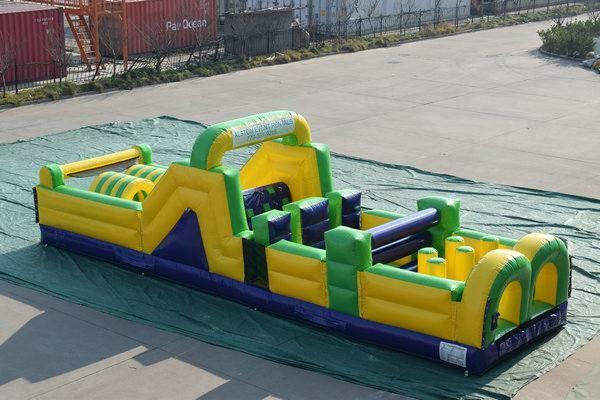 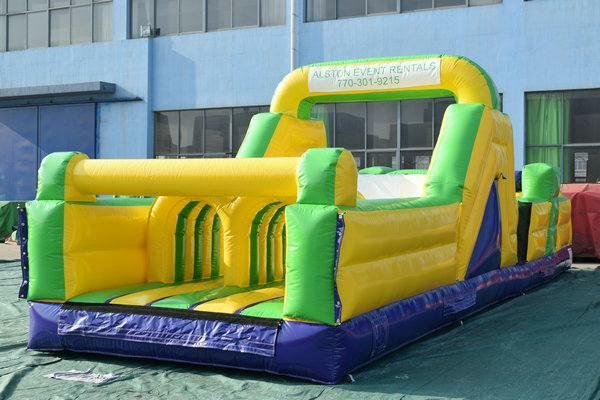 Large or small parties, an obstacle course inflatable is just what you need. 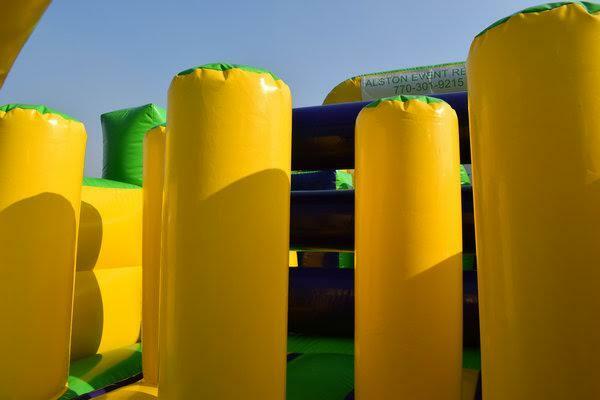 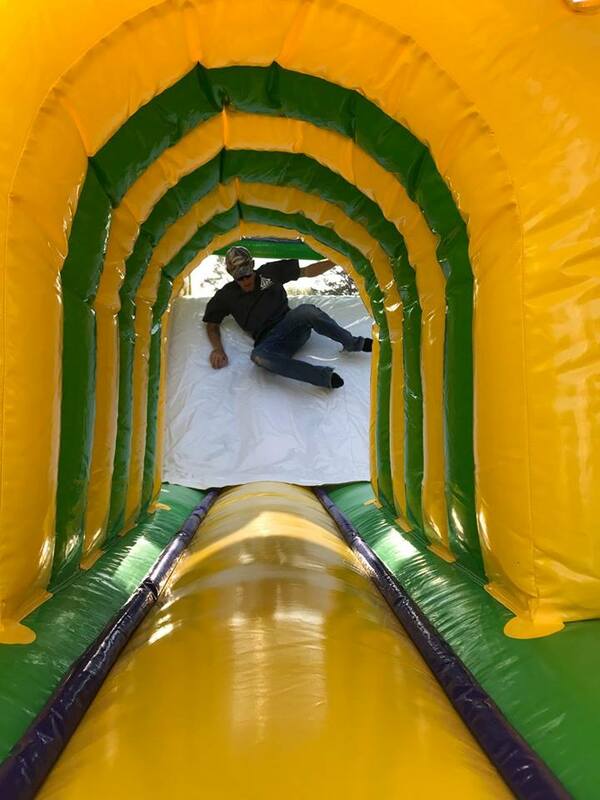 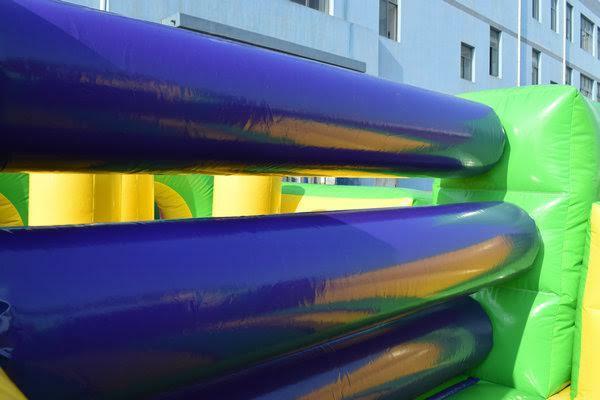 This is not an ordinary obstacle course, it is 38ft long with a large slide, climbing wall and of course obstacles to run through. 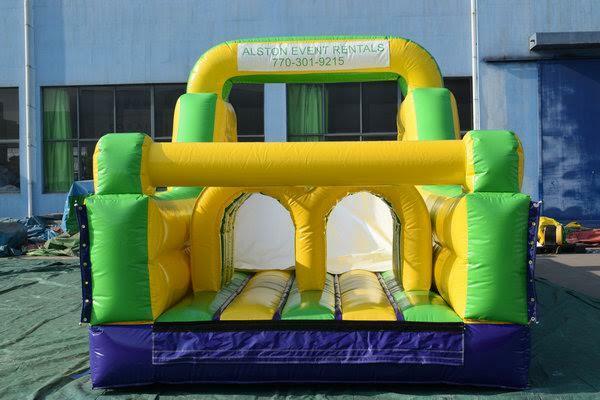 Race, crawl and slide, this is a show stopping piece at any event. 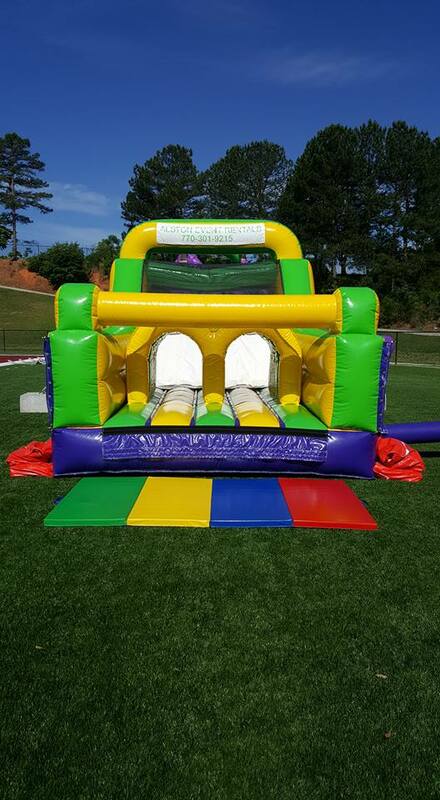 Player height must be 38" tall or taller, weight capacity per rider is 250 lb, max number of riders is 4.